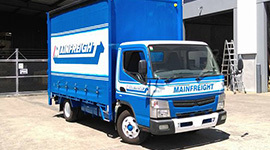 We have over two decades of experience in building Truck Bodies in Auckland. Not only do we use the best materials in the market, but our highly skilled staff will ensure the job is completed to your total satisfaction. 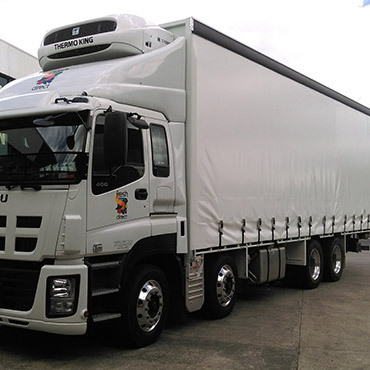 MP Motorbodies has been building truck bodies and repairing the same for more than 20 years in Auckland. 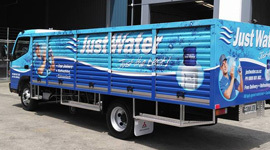 With valuable experience and an in depth product knowledge, we are dedicated towards offering a wide range of customised truck bodies to fulfill the interests of our clients. 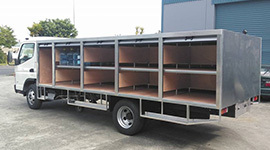 We produce quality flat decks that are built to best suit you and your specific needs. 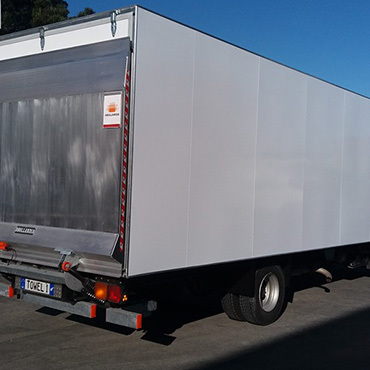 We create flawless curtain sider bodies that will help you to handle a wider variety of loads with ease. 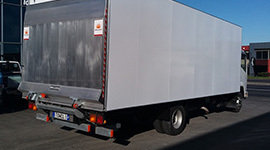 Engineered to the highest possible standard, we are your first choice for commercial truck box bodies. 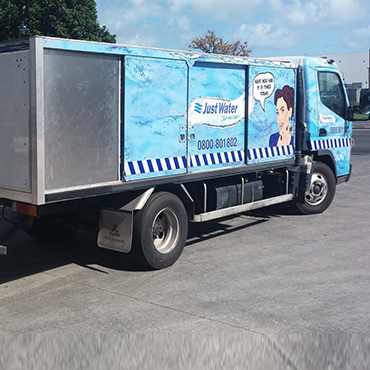 We build a wide range of fully customised refrigeration truck bodies, perfect for transporting food or other perishable items. With experienced staff working around the clock, you can be sure we will get the job done and get it done right. Our goal is to provide each customer the highest quality and affordable motorbody build or repair. 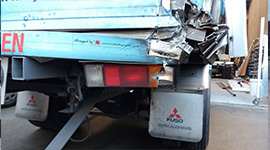 Should you ever meet with an accident, the options can be bewildering. The decision of where you have your vehicle repaired rests with you, not your insurance company. MP Motorbodies has a long-term focus on quality welding services and we have made an ongoing commitment to this by employing certified welders. Coachbuilding is the forte of MP Motorbodies. This includes all aspects of the job, from its designing, through to building and repairs. 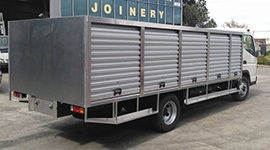 MP Motorbodies offers premium quality truck container doors specifically designed you meet the needs of you and your truck. 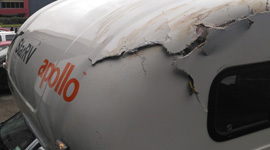 MP Motorbodies provides a reliable fibreglass repair service in our fully equipped workshop. 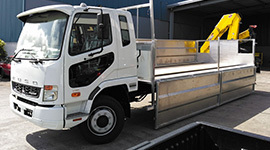 We are your one stop solution for all repair jobs on any small or medium truck. 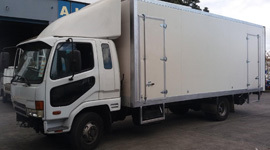 MP Motorbodies has an expertise in the market of Auckland in the manufacturing of fitting curtain to box body. Our products are built using advanced techniques producing faultless finishing. To discuss how our light engineering service could help you, please contact us! With such a large range of products combined with an exceptional design and engineering staff, we can design and manufacture a roll up door to fit any requirement. 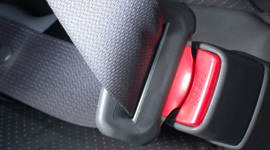 Our professional and qualified team of technicians offers a full seat and seat belt installation service. 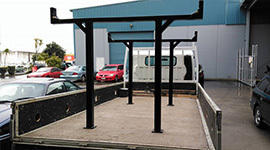 We are able to add tie rails and load anchorage points to your vehicle. 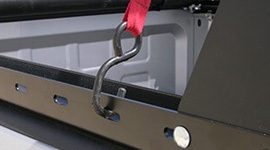 A load anchorage point is permanently attached to a vehicle and enables a load to be secured. 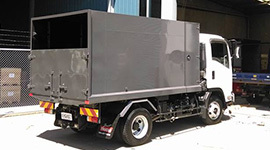 MP Motorbodies has an experience of over two decades in truck body building and truck body repairs. 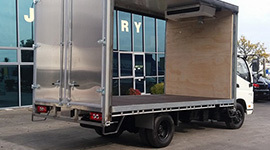 Our truck bodies possess a vast array of features such as safety, load handling capability, reliability, longer life span and smooth outer finish. 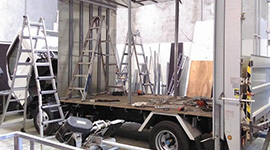 MP Motorbodies are a leading service provider of loading truck modifications. We also offer truck driver seat modification service. Having a water leak in your truck can be a very irritating problem that can cause a lot of damage, more so the longer a leak is ignored. 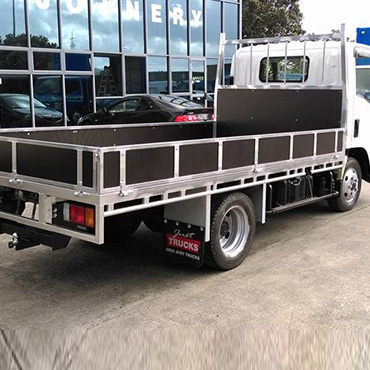 New Zealand owned and operated, we are trusted and reliable professionals with over 20 years experience in truck body and coach building. We listen to and collaborate with you on your product in order to address your needs through innovative thinking and customised solutions. Copyrights © 2018 MP Motorbodies | All rights reserved.